HP’s TouchPad offers a great user experience on hardware that’s top of the line. It makes an appealing tablet choice to those who want to work it into their workflow. But the drawback of a more limited app selection and lack of a rear-facing camera will see some consumers passing on it for the iPad 2. You can read their full review here. Overall, they seem impressed with the TouchPad. Enter any wireless carrier retail storefront and you’ll see a wall filled with smartphones, most of which are touting big, bright displays. Enter the first HP branded webOS phone, the HP Veer 4G. 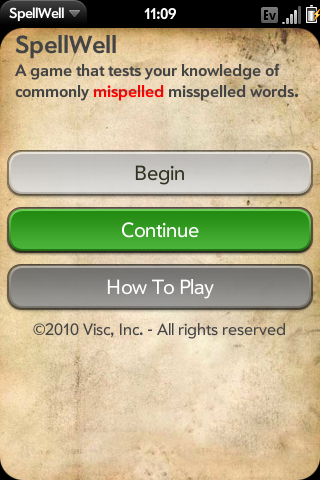 It’s the anthesis of what we are seeing from the likes of Samsung, HTC and Apple. It’s the anti-smartphone, smartphone. All the capabilities of a smartphone, wrapped in a tiny package. 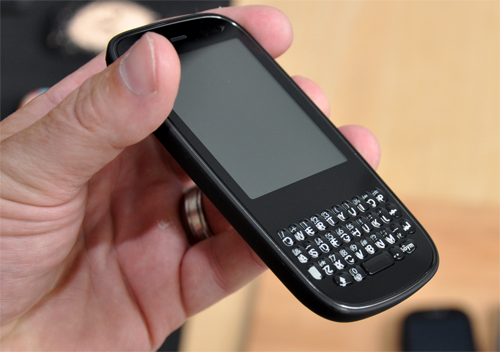 The Palm Pre Plus on AT&T represents the first GSM webOS device to be available in the US. 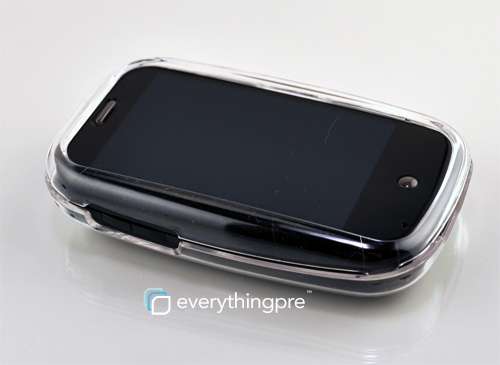 Outside of the SIM card, the Palm Pre Plus looks identical to the Verizon Palm Pre Plus. More significantly for Palm, that makes webOS devices available on all major US carriers (save for T-Mobile) which includes Verizon, Sprint and now AT&T. 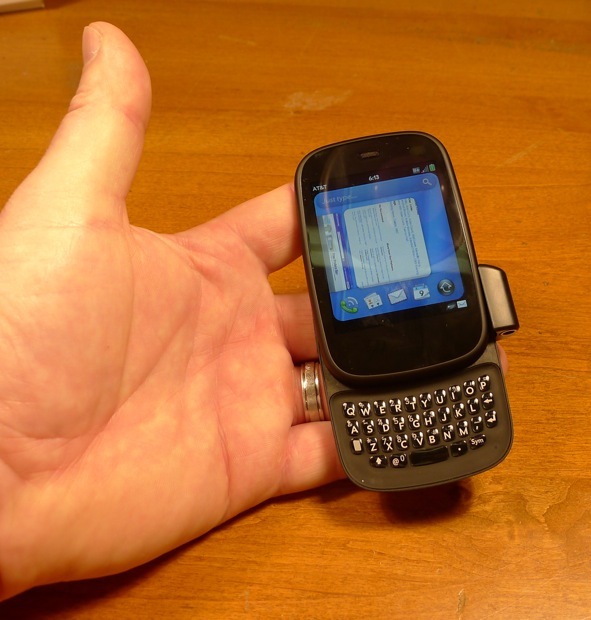 The Palm Pixi represents the second webOS device from Palm and what many proclaim as the successor to the companies Centro line of smartphones. It’s geared for young professionals who are shopping for their first smartphone or perhaps looking for a phone that won’t break the bank. Given it’s aging OS, the Centro was surprisingly popular. To Palm’s credit, the Centro was more capable than a feature phone, came in a variety of fun colors and was priced right. For smartphone buyers shopping the sub-$100 market, it’s gotten crowded with the iPhone 3G, Droid Eris and an assortment of BlackBerry devices. In addition, Palm’s flagship webOS powered Palm Pre can be had for $99 at Amazon. Unlike the Centro before it, the Palm Pixi enters a crowded field. The Palm Pixi just hit our doorstep today, so we present to you our requisite Palm Pixi unboxing. For your viewing pleasure, a quick tour around the Palm Pixi and some comparisons with the Palm Pre. 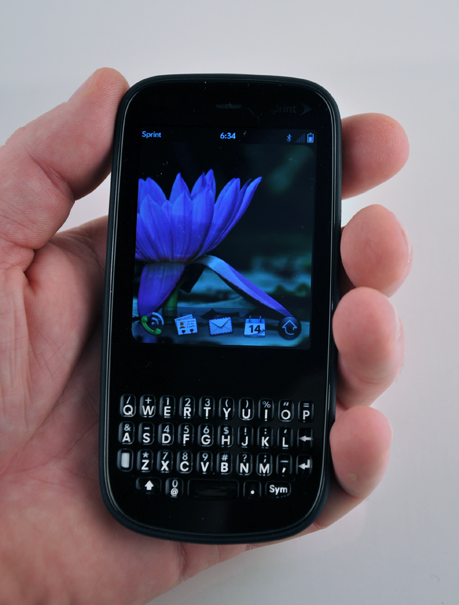 If you have any specific Palm Pixi questions, feel free to hit us up in the forums. Stay tuned for our complete review. 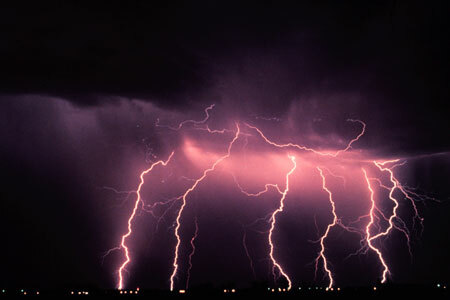 Editor’s note: If you click through to YouTube, this can be viewed in HD. The first Palm Pixi review has surfaced today over at PhoneArena. Their review unit is running webOS 1.3.1, which apparently does not ship with the device, but is available as a software update. Palm Pre owners will see 1.3.1, but the update is not currently available. Camera: The results were pretty poor: color saturation was too exaggerated, details were extremely blurry and the camera was only usable in good lighting conditions, despite the LED flash. Pre was by no means a standout, but it was acceptable. Pixi’s camera is a disappointment. Video capture is still not available. Facebook: When the Palm Pixi was announced it mentioned a native Facebook client, but thus far there is none. Included software is identical and includes Sprint apps like Navigation, NFL and NASCAR clients, as well as Office and PDF readers. 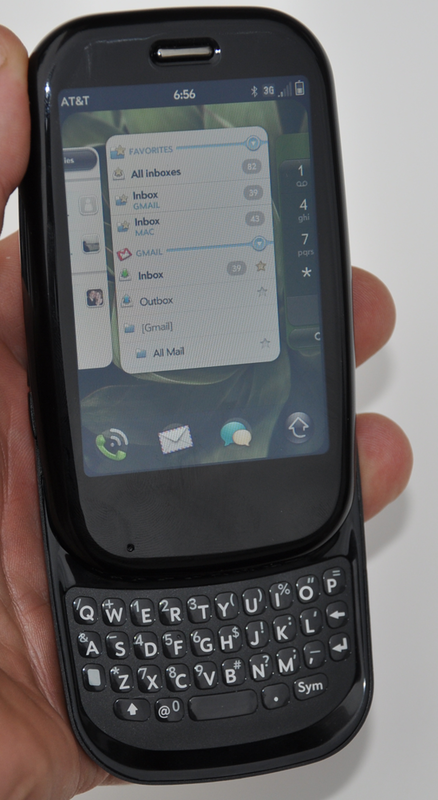 Overall: The Pixi is a great compliment to the Pre and a worthy second entry into the webOS lineup. Its size and feel is just wonderful and we think that many people would pick the Palm Pixi over the Pre because of this, even at the same price. If you are considering the Palm Pixi, we’d encourage you to check out their full review.